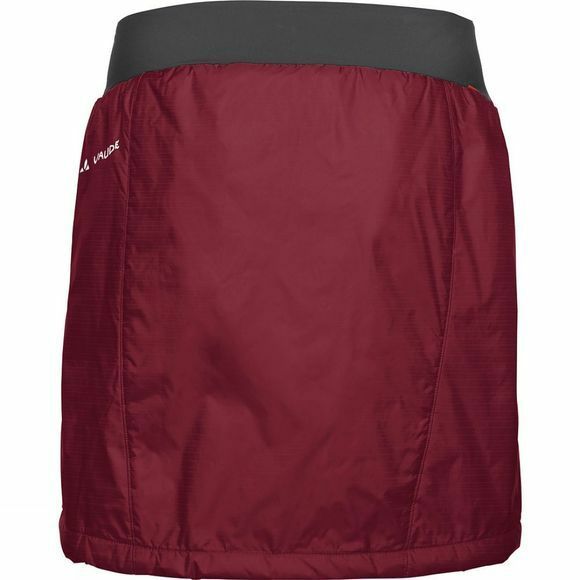 A quick jaunt up the mountain, while looking good and staying warm: the ecological PrimaLoft padded skirt with a full length, side zip lets you pull it over pants quickly and easily. 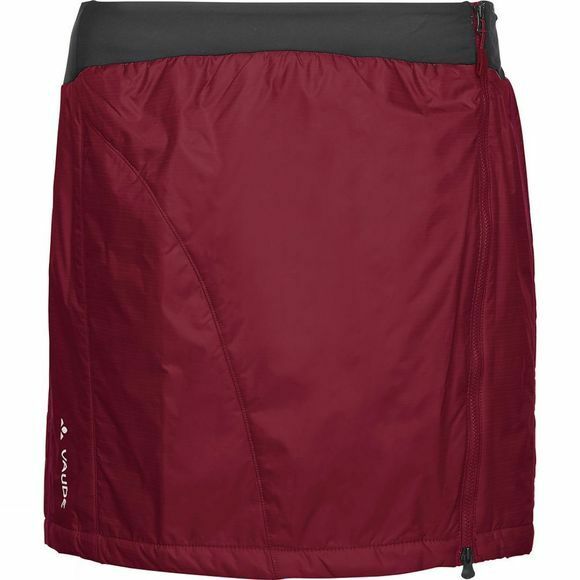 An elastic waistband ensures well-fitting comfort to keep your kidneys and upper legs warm, so that after a strenuous ascent, you can enjoy the view from the top that much longer. Manufactured in accordance with the resource-conserving Bluesign standard.